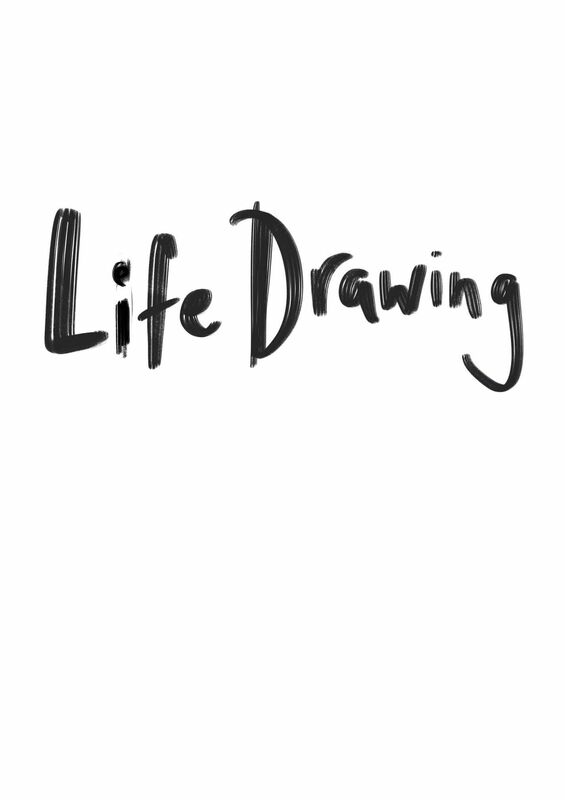 Exeter Life Drawing is a new monthly, pay as you go life drawing class. Anyone is welcome, although the class is untutored, so some experience may be useful. The class will be two hours long with a short break in the middle. We will vary the model each month.Venue is the X Centre, Commercial Road, EX2 4AD. Please arrive no later than 18.55. No materials supplied. Bring paper, sketchbooks, pencils, charcoal, ink, ipads... whatever you wish to draw with. Miinimal wet materials please - we can't make a mess! !There are no easels or boards provided, so please bring your own if you'd like to. See you there!